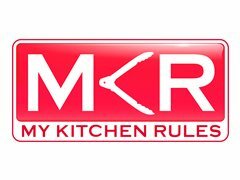 The search is on for exceptional cooking teams to take part in the next series of MY KITCHEN RULES. Teams (of two) will have to show their cooking skills and flair as they work together and against the clock to impress the judges and deliver knockout meals. If you love cooking and entertaining and are ready for the food adventure of a lifetime, then APPLY NOW!